Puppy-dog eyes, a lean muscular bod, a down to earth attitude and a quest for excellence is not one to go unnoticed especially when it is staring out at you from the silver screen and happens to go by the name Imran Khan. 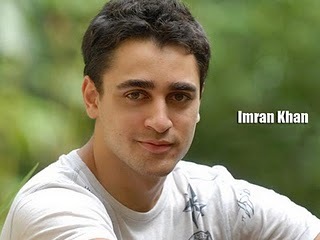 Imran Khan Pal was born on 13th January 1983 in Wisconsin, USA. His father is Anant Pal, who is of Bengali-American origin, associated with Yahoo in Silicon Valley. 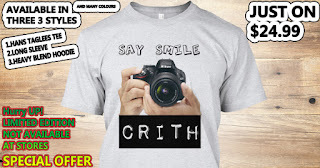 His mother is Nuzhat Khan, Bollywood director Mansoor Khan’s sister. His parents were divorced when Imran was a year and half old, after which his mother moved back to India. Nasir Hussain is his grandfather while Mansoor Khan is his uncle, both of whom are well known in Bollywood in their roles as director and producer. He can also boast of Aamir Khan as his uncle, who is an award-winning actor, producer and director and is playing an active role in mentoring and promoting his nephew. 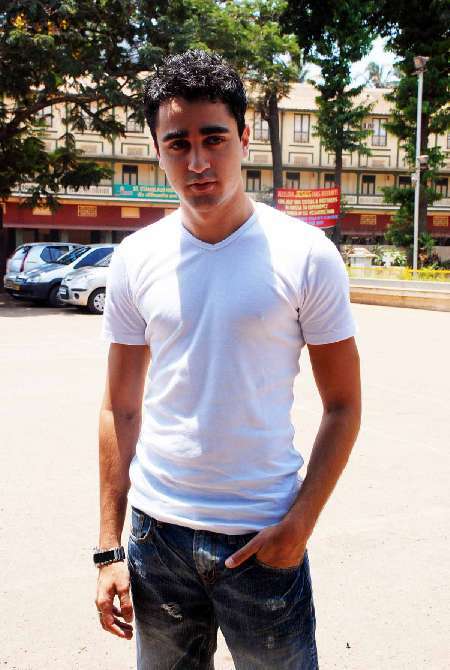 Imran studied at the Bombay Scottish High, Mumbai and for a while in Bangalore. He completed high school in California where his father lived. He went onto study film making in Los Angeles as his interest lay in directing films. He later honed his acting skills at the Kishore Namit Kapoor’s Acting Institute in Mumbai. He is said to be dating Avantika Mallik. Imran’s first brush with Bollywood is what childhood dreams are made of. He got to work as a child artist in Qayamat Se Qayamat Tak in 1988 and Jo Jeeta Wohi Sikander both starring Aamir Khan. His debut was Jaane Tu Ya Jaane Na with Genelia D’Souza, in early 2008 that released amidst a lot of fanfare. The film was produced by his uncles Aamir Khan and Mansoor Khan. It went on to become one of the biggest hits of the year and Imran Khan acquired the status of a heartthrob and garnered great reviews for his acting prowess. His second release in 2008 saw him shifting from the calm, light-hearted Rats to a darker role as Kabir in Kidnap which starred Minisha Lamba and Sanjay Dutt. He has two releases in 2009 and if his performance in 2008 is anything to go by, they are sure to firmly establish him in Bollywood besides charming the box office. Luck is an action thriller that stars established actors like Sanjay Dutt and Mithun Chakraborthy. It also serves to launch Kamal Hassan and Sarika’s daughter Shruthi Hassan. Delhi Belly on the other hand is a comedy set in Delhi and is produced by Aamir Khan.